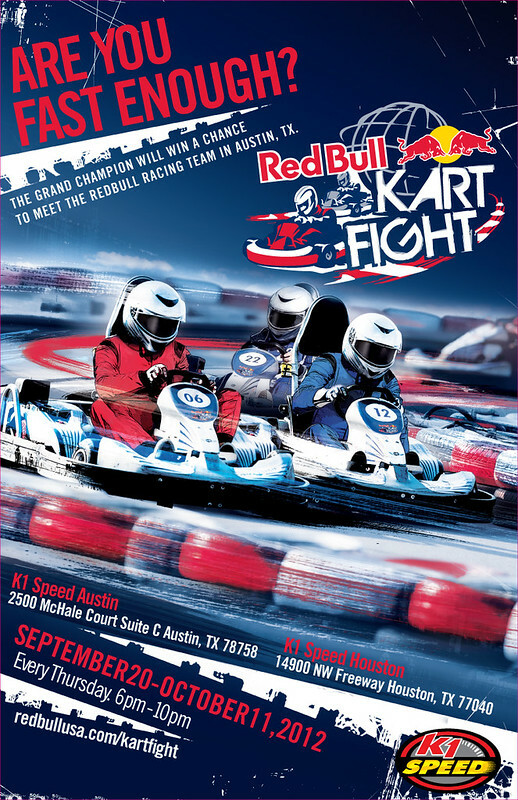 Red Bull Kart Fight night 1 in Texas is in the books! What a great turnout in both Austin and Houston locations. We saw a lot of familiar faces out there vying for a chance to win a trip to the Formula 1 Grand Prix of the Americas in Austin, TX. Check out the TOP 10 fastest times from Thursday, September 20th at the following K1 Speed Texas Centers.